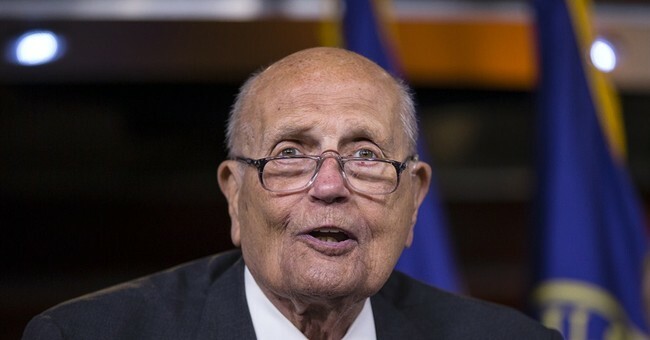 “It is with a heavy heart that we announce the passing of John David Dingell, Jr., former Michigan Congressman and longest-serving member of the United States Congress," the congresswoman said in a statement following Dingell's death. Beyond Dingell’s policymaking prowess, journalists, aides and fellow lawmakers frequently sought the opinion of the dean of the House to put current events in context. Did Congress really deserve those abysmal approval ratings? Had partisanship spiked out of control? How could legislating, an inherently messy process, be done more efficiently? - He served with 2,427 members of the House, or 22 percent of the House's total membership, 11 presidents, and 11 speakers of the House. - Among milestones for Congress during his tenure: House adopted an electronic voting system (1973), began televising its proceedings (1979), adopted constituent email (1993).